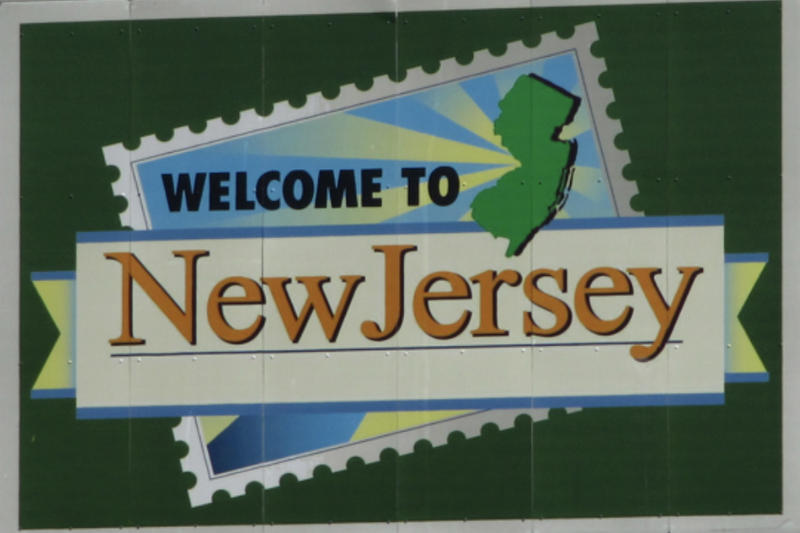 RUSH: We have Sue in Annandale — is that New Jersey or New York? New Jersey. RUSH: Sue, welcome to the program. Great to have you. CALLER: Thank you. So excited to talk to you. The only Republican in New Jersey on the phone with you. RUSH: By the way, how does it feel? Have you seen what that new governor is gonna be doing to your taxes? RUSH: It doesn’t matter, high earner, low earner, illegal alien poor, everybody’s gonna get soaked. It’s astounding what this guy is gonna do. CALLER: It is. It’s terrible. I come from a red district, and there are, believe it or not, a lot of Trump supporters in New Jersey. You know, we did have a Republican governor at times, so, you know, we can go either way. RUSH: Wait a minute. Wait a minute. You think Trump is not trying? Is that what you just said? Did I hear that correctly? RUSH: Oh, I know. It was a throwaway but I’ve got the story. People need to know, people need to know what’s gonna happen to people like you. You’re gonna lose everything, in taxes! RUSH: Well, not everybody, but, folks, wait ’til you hear this. Now, she doesn’t want to talk about it, she wants to talk about Trump not caring, so have at it. CALLER: Well, I kind of feel like it’s a little bit of a war on the blue states with the tax plan. I’m a Republican. I voted for Trump to lower my taxes and help me with my health care. RUSH: You’re talking here about the fact that you can’t deduct your federal taxes, your state and local taxes. CALLER: Right. And that hurts. RUSH: Wait a minute. Wait a minute. What do you mean, there’s nothing else you can do? RUSH: Do you realize how self-limiting that is, “There’s nothing else I can do”? RUSH: Why is that the responsibility of everybody who doesn’t live there? Why do we have to understand that? You’re the one choosing to live there. CALLER: Well, there’s a need for my business in this area. It’s a medical business. And this is where all the cutting edge medical is. And we kind of have to be here. I guess, okay, you can say that you’re paying for the blue states, but isn’t the high earner kind of subsidizing the middle-class tax cuts? To me, that I didn’t get a tax break means that I can’t hire, I can’t expand. CALLER: I can’t compete with a big corporation. CALLER: I’m kind of just dead in the water because of this tax plan. I’m not gonna exactly blame Trump, but Trump did sign it. Paul Ryan crafted a tax plan where high earners and LLCs pass-through companies are subsidizing everything. Everything. RUSH: Well, that’s how the rich get rich, they take the money from the poor and the middle class. The Democrats have been telling us this for I don’t know how many years. CALLER: Well, yeah. I mean, I don’t think the rich are paying for this tax plan. I really do believe there’s a sector of the economy that’s the pass-through company and the high earning people are paying for everything right now. RUSH: Okay. What did you want? If you could have a meeting with Trump, pretend that I’m gonna go talk to Trump right after this call and tell him what you want, what would it be? RUSH: Wait, wait, wait. Are you an S-Corp? RUSH: Well, you’ve got a great pass-through benefit in this tax cut. You’re not paying 39%. RUSH: All right. I got it. You feel like you’re being left out of the tax reduction plan. You’re getting soaked in New Jersey because it’s a blue state and your tax deductibility has changed, so you’re paying more taxes in state and local taxes. You can’t deduct ’em anymore, and so it’s a big problem. And you can’t compete with the C-Corps who got their corporate rate down to 21%. You’re still paying 40, 39, which I don’t think you have to be. I mean, the pass-through benefits for S-Corp filers was significant. But, at any rate, I’m not pretending to know your situation. I’m not saying you’re making it up and so forth. So I understand it. I got your input. I hear about it, and I realize now the Republicans need to lose. 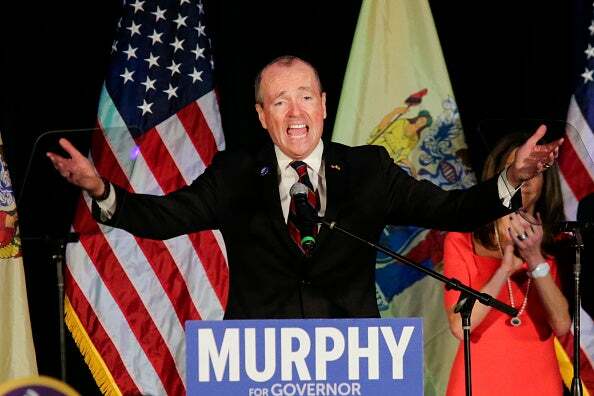 RUSH: Here’s the scoop on New Jersey: “New Jersey Prepares to Raise Taxes on ‘Almost Everything’ as it Nears Financial Disaster.” This is a post from Zero Hedge. It appears here that New Jersey taxpayers are about to be taxed like never before. The new Democrat plans on raising taxes on, quote, “almost everything,” and these tax increases are on top of the recent federal limitation in tax deductions for state property and state income taxes. Let’s see… Hillary won the state 55% to 41% for Trump. Let’s see… I’m looking at some rates here. It’s pretty encompassing. When this governor says raise taxes on pretty much everything, he’s not lying. They’ve got $37.4 billion budget, and they’re gonna tax online room booking. They’re gonna tax ride sharing. They’re gonna tax marijuana. They’re gonna raise taxes on all these things. They’re gonna raise taxes on e-cigarettes. They’re gonna tax internet transactions. They’re gonna raise taxes on millionaires and retail sales. It’s a 4.2% higher budget than the current fiscal year’s and all of that and going to be funded with tax increases. Well, look, she’s not alone. Yeah, she’s blaming Trump because of the deductibility — the property and state tax deduction gone. Look, a lot of people that live in these blue states, they’re liberal Democrats. She wasn’t, but the end of deductibility for property taxes and state taxes has got a lot of people ticked off, because that alone is raising their taxes. (interruption) Well, because that takes it one step beyond where they are comfortable blaming it. And there’s a part of me that says: “Hey. If you’re a liberal and you choose to live there, welcome to the real world. This is what your people do.” This is what liberals do. They tax everything they can get their hands on and everything they can see, and then slough it off and blame it on Trump if they can. But that’s what they do.